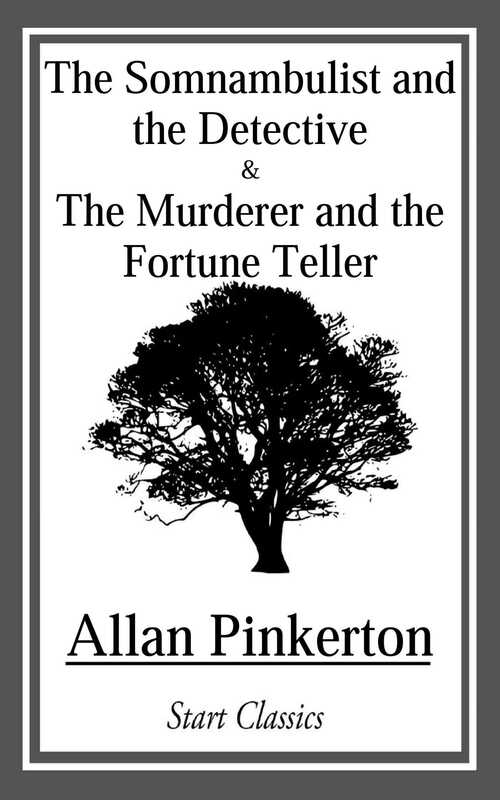 The mental characteristics of Allan Pinkerton were judgment as to facts, knowledge of men, the ability to concentrate his faculties on one subject, and the persistent power of will. A mysterious problem of crime, against which his life was devoted, presented to his thought, was solved almost in an instant, and seemingly by his intuitions. With half-closed eyes he saw the scene in which the wrong was done, read every movement of the criminals, and reached invariably the correct conclusion as to their conduct and guilt.